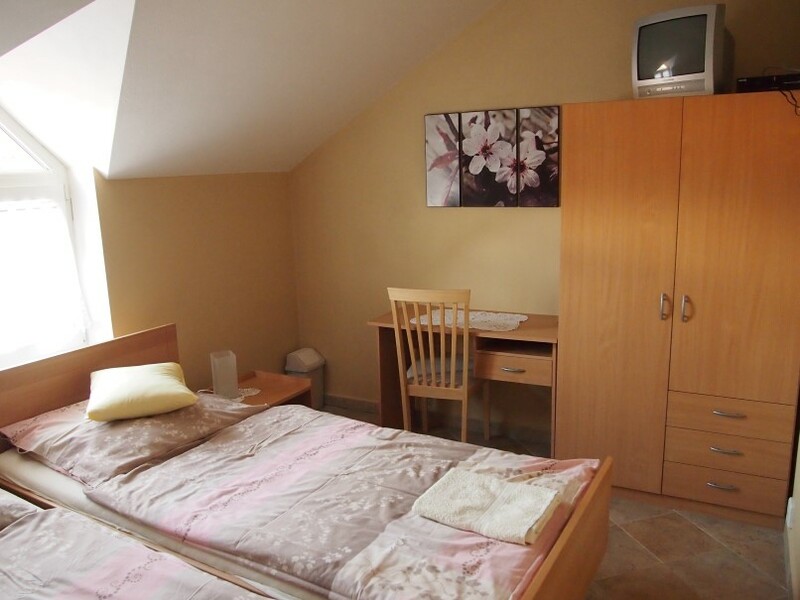 Accommodation capacity is 10 beds and 5 extra beds, without possibility to accommodate animals. Our guests can use the parking in the courtyard near the building for FREE. 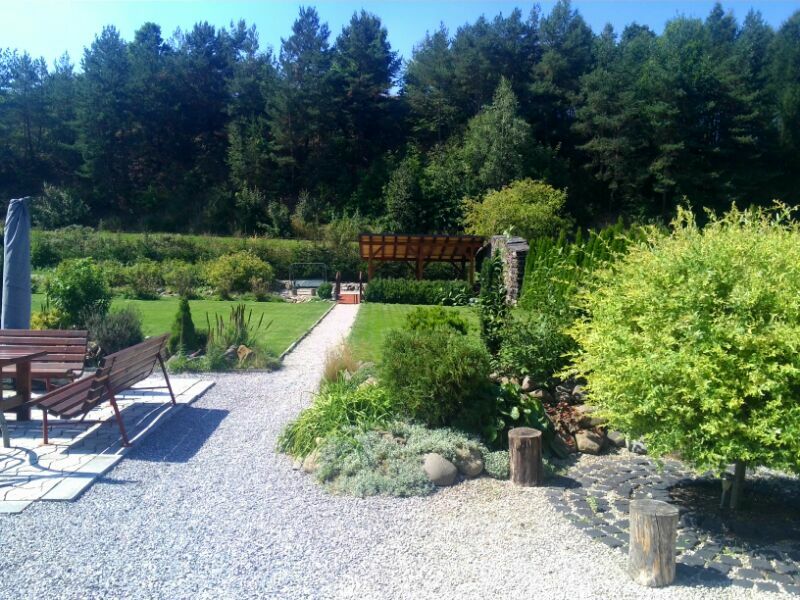 The guests have also access to the garden where they can grill, roast and have barbecue. Two double rooms downstairs have wheelchair access. 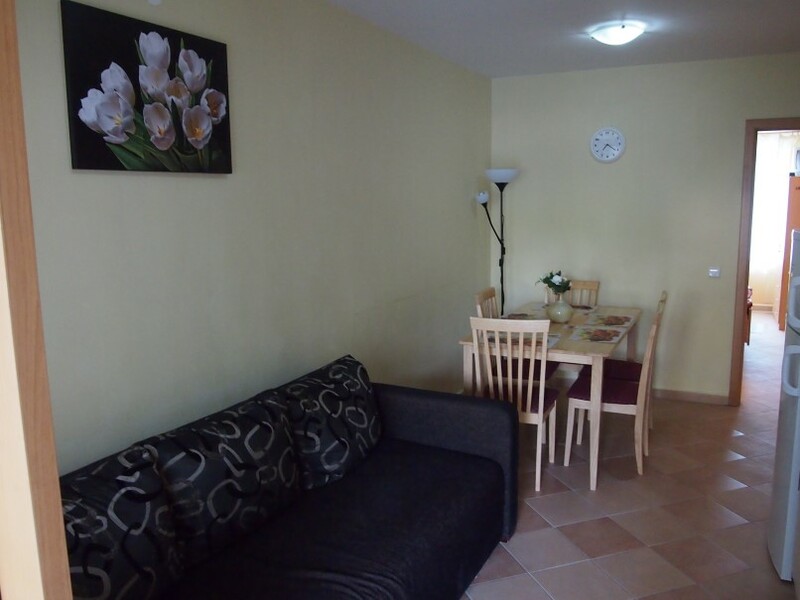 Each room is furnished with new modern furniture and includes satellite TV and WiFi signal to connect to the Internet. These 2 rooms downstairs share a barrier-free bathroom which is accessible from a corridor. They also share a common kitchen with an electric oven, gas cooker, combined fridge / freezer, microwave and kettle. 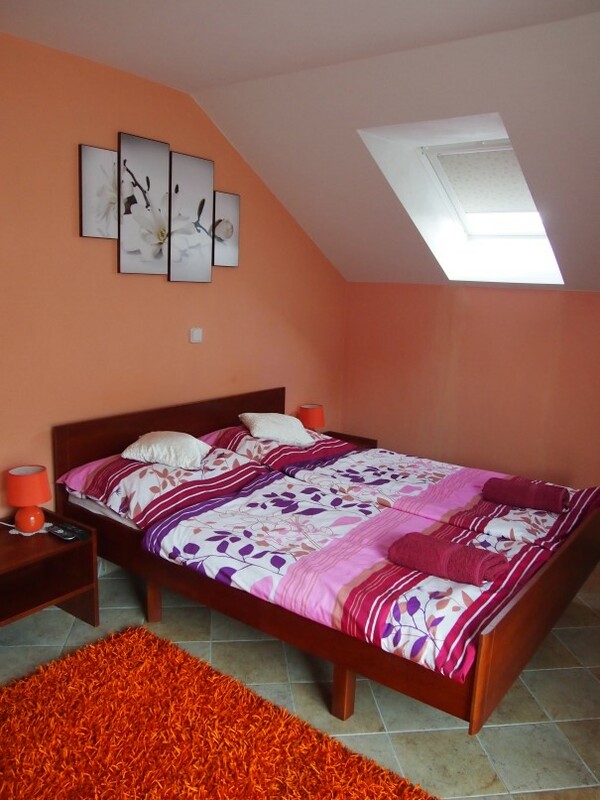 Two double bedrooms upstairs are furnished with new modern furniture, satellite TV and WiFi signal sto connect to the Internet. Two rooms share a bathroom, which is accessible from a corridor. One double room with possibility of two extra beds has its own bathroom. All three rooms share a common kitchen with an electric oven, gas cooker, combined fridge / freezer, microwave and kettle. On the day of arrival the guests can be accommodated from 2 p.m. and on the day of departure they have to leave the room until 10 a.m., if there is no other agreement with the houseman done. Please accept, it is forbidden to smoke inside! počas vykurovacieho obdobia (od 1. októbra do 31. marca) potvrdzujeme len rezervácie na aspoň 3 noci pre aspoň 4 platiace osoby.